Civilian security sector reform: What role can the public play? Oleh Martynenko, the head of Ukrainian Helsinki Human Rights Union’s Analytical Department, about the concept of Ukraine’s security and defense sector development. Transitional justice that Ukraine needs today provides a separate area in the implementation of institutional reforms. The reforms would make impossible to repeat the tragedies of an armed conflict. Perhaps one of the most significant reforms is the reform of the sector of civilian security, which covers almost all police and military structures. In 2015 EU Advisory Mission for Civilian Security Sector Reform Ukraine (EUAM Ukraine) started its work for implementation of the civilian security sector reform in Ukraine. The mission stated that reforms of the security sector were not a synonym for the reform of defense. According to the European approach, the civilian security sector provides coordinated work of civilian security, law enforcement, judiciary and defense structures in the legal field. In March 2016, the President affirmed the Decree and approved the Concept for the Development of the Security and Defense Sector, which had to meet the European integration policy of the state. What should the public expect from the development of the security and defense sector proposed by the state? Does the proposed Concept correlate with the civilian security sector reform? As you can see from the text, the Concept involves creating conditions for a broad involvement of NGOs. However, it sees as the only two promising areas – the provision of services for the benefit of the peacekeeping tasks of the Armed Forces and the functioning of the network of non-governmental research institutions professionally dealing with the problems of security and defense. 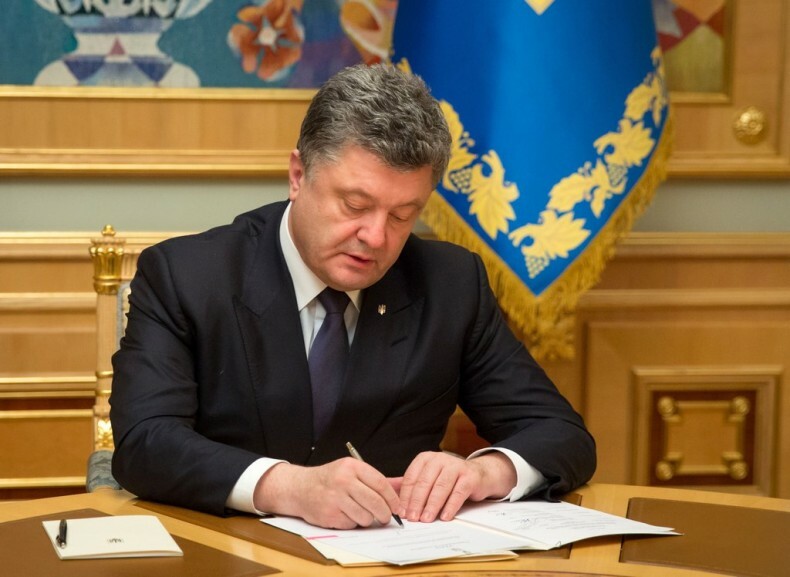 The President Petro Poroshenko signed the Decree on approval of the Concept for the Development of the Security and Defense Sector. This restriction looks quite weird from the point of view of the declaration to improve the system of democratic civilian control that is contained in the sections relating to the principles and main tasks of the security and defense sector. To facilitate the participation of NGOs in enhancing the preparedness of components of the security and defense sector to perform their tasks. At first glance, the range of measures that the state is obligated to perform for effective interaction with civil society seems wide enough. Thus, among the measures, we can find traditional public consultations, public hearings and examinations, expansion of information exchange, creation of conditions to attract NGOs to the military-patriotic education and so on. However, the public has been implementing for a long time without the necessity to attach these measures to the Concept. Improvement of legislative support for the development of volunteer movement in Ukraine. As you can see, the concept created by national military experts has a clear military focus and is very far from the principles of European policy in the field of civil security sector reform. For experts of the non-governmental sector this means an opportunity to fulfill their potential to reform within the approved Concept, and so the need to develop a new document in which the safety of the civilian population will be the leading element in the interaction of power structures of the state.